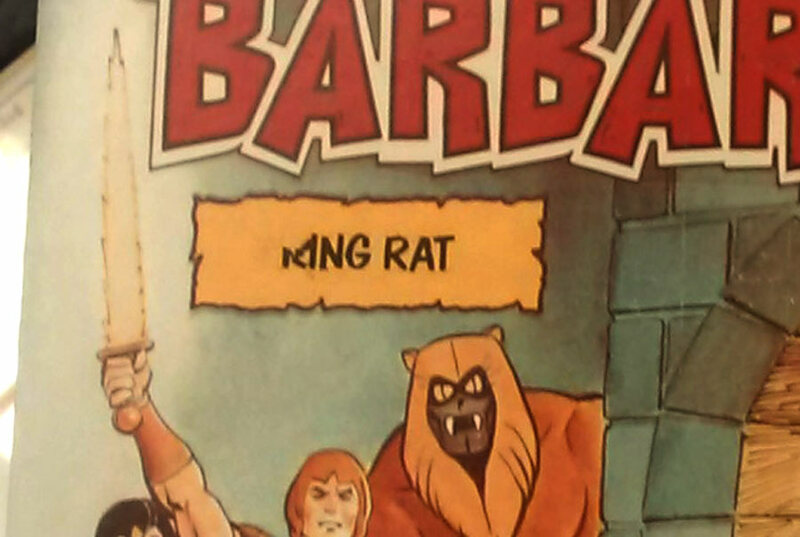 The never produced Mego Thundarr the Barbarian toy line is usually in the top five of Mego fans wish lists along with “Logan’s Run“, “Ark 2” and the “Greatest American Hero” lines (Not many people mourn “Dallas” sorry). 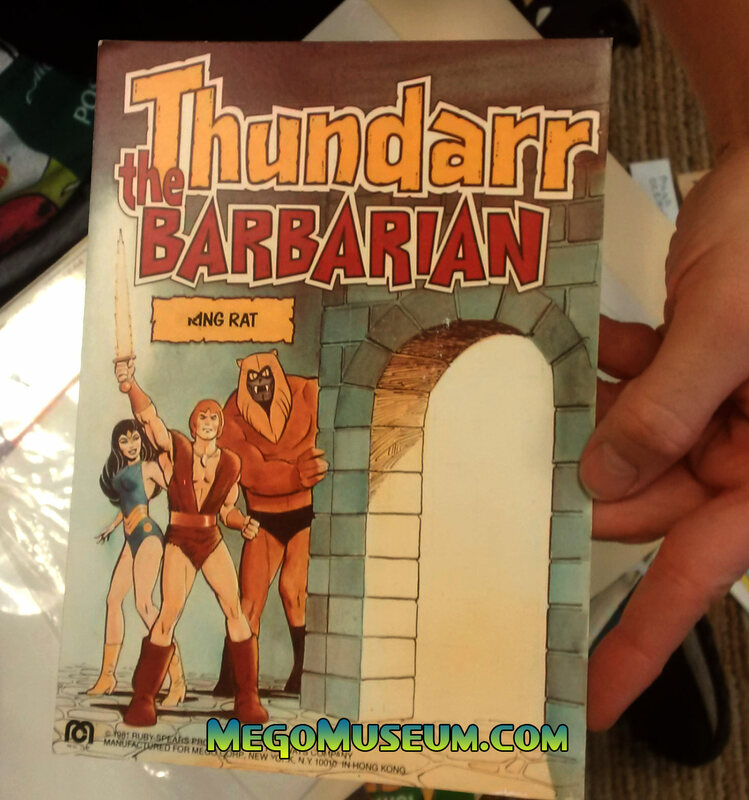 So we at the Mego Museum love any information about Thundarr we can get. 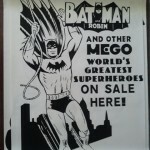 That is why we were thrilled when an original card back made an appearance at Mego Meet 2017. This photo is courtesy of our friends at Heroes West Coast and used with permission. While we’ve all seen Thundarr backing cards before, this one was new, as it wasn’t the typical Thundarr or Ookla card but a completely different character, a villain! 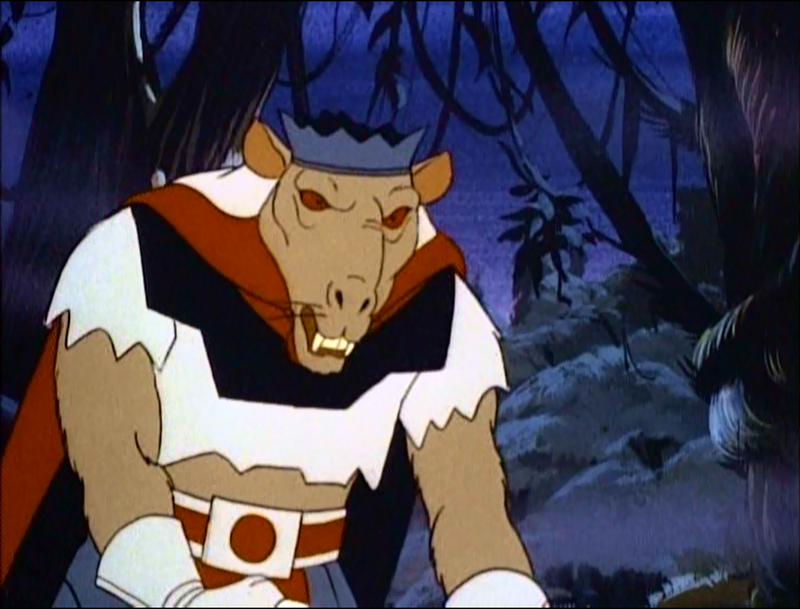 King Rat appeared in the Thundarr pilot as the leader of the groundlings, so it’s not surprising he was chosen for wave one. Also, he was probably designed by King Kirby himself, so there is nothing not to love here. Someday we’ll see the figures, someday…..